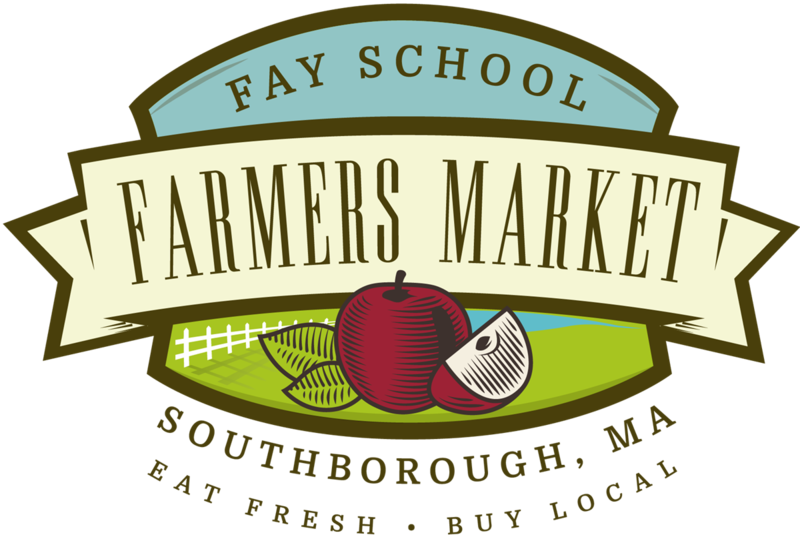 The Fay School Farmers Market is open to all and features local produce, prepared food, and handmade goods by local vendors and Fay School faculty and staff. Join us, and bring your neighbors, as we celebrate our local farmers, delicious food, and a sustainable community! Stay tuned for the 2019 dates of our fall market!